Would You Stay in this Giant Potato Airbnb? 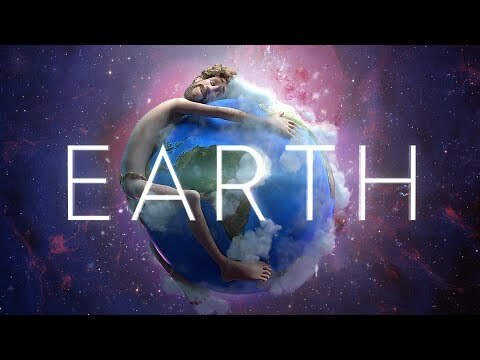 Lil Dicky's New Music Video for Earth w/ Ariana, Kanye, BSB, & more! An Instructional Video for Tie-Dying Easter Eggs! Too Lame For Radio: Does Everything Happen For A Reason? Do I Need To Get My Toenail Removed?